Flossing your teeth might seem trivial but it is one of the most important things you could do for your teeth. If you do not floss properly, you will need to find West Palm Beach dental care sooner than later. Flossing is important because it is the best and sometimes only way to clean between your teeth between dental visits. Plaque is something that needs to be handled on all surfaces of the tooth or else it could lead to much worse things. Plaque is just as damaging in between teeth as it is around the gum line. If you do not handle your plaque situation, it will turn in to tartar. 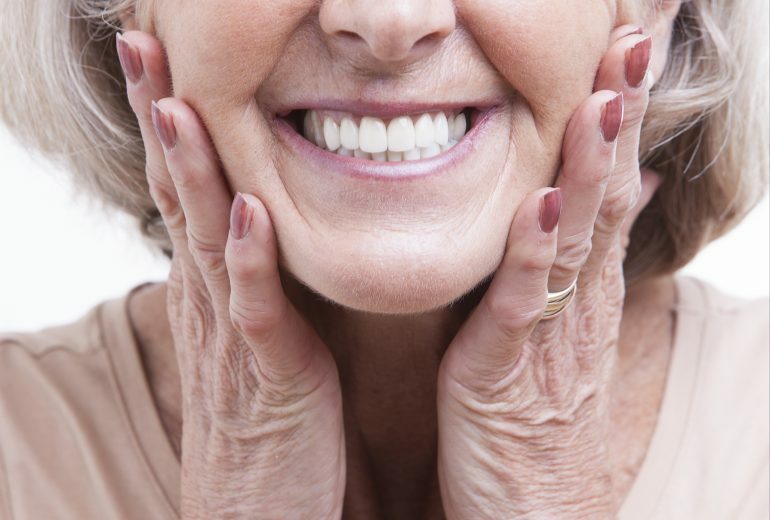 Tartar is very similar to plaque but harder to handle and quicker to rot teeth. It is very hard to remove without being a dental professional and is the jumping off point for most dental issues you could have. Tartar allows bacteria to grow and create lots of other issues for your teeth. 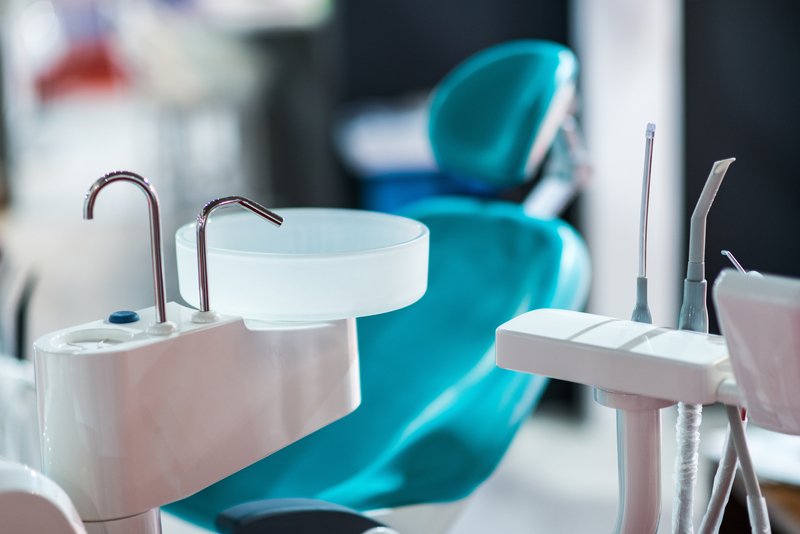 Like mentioned above, tartar provides the perfect environment for bacteria to grow and fester into practically every serious dental issue you could have that doesn’t involve trauma. Not flossing can lead to extreme cavities and tooth decay. If the decay gets to the point where the tooth is compromised, then you are in for some real trouble. Internal tooth infections can develop that require a root canal. If that infection is serious, it could spread into more dangerous areas, like your bloodstream. Looking for West Palm Beach Dental Care? Have you been looking for the best West Palm Beach dental care? If so, contact us today. 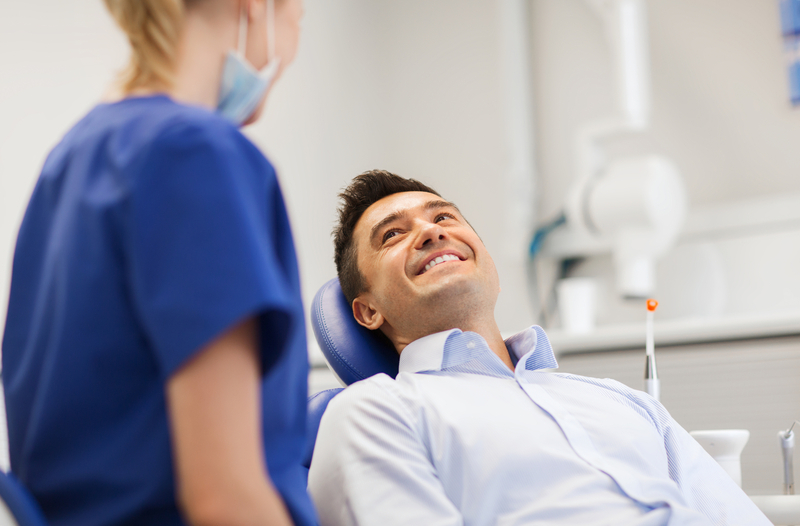 Premier Dentistry is here to give you the premier dental care you need and deserve.